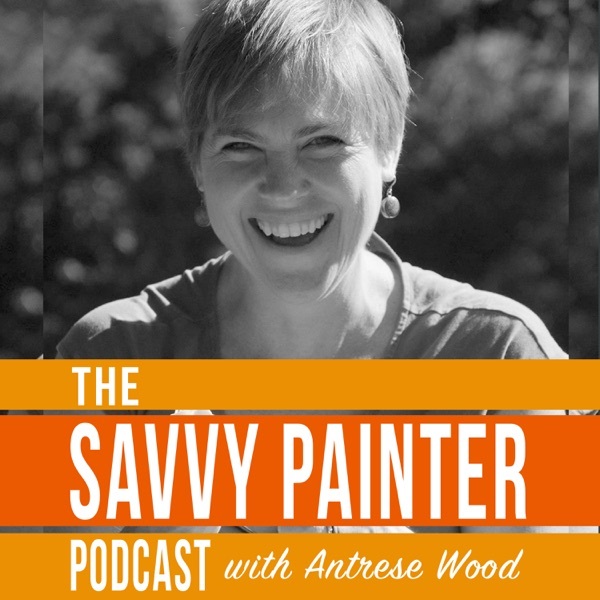 Savvy Painter is a bi-weekly podcast for artists who mean business. Antrese Wood talks to expert painters about the business of art and how it gets created. Want to know how leaders in the fine art world of plein-air and landscape painting got their start? What habits do top artists have in common? Savvy Painter digs deep into the struggles and successes of contemporary painters. Artists spend enormous amounts of time alone in their studios. It's easy for them to believe their challenges are unique when in fact they are not. Fortunately, others have been there before, and by sharing our stories with other artists we all win. The collective intelligence of the artist community is infinitely greater than the individual. Here's how you can tap into it.